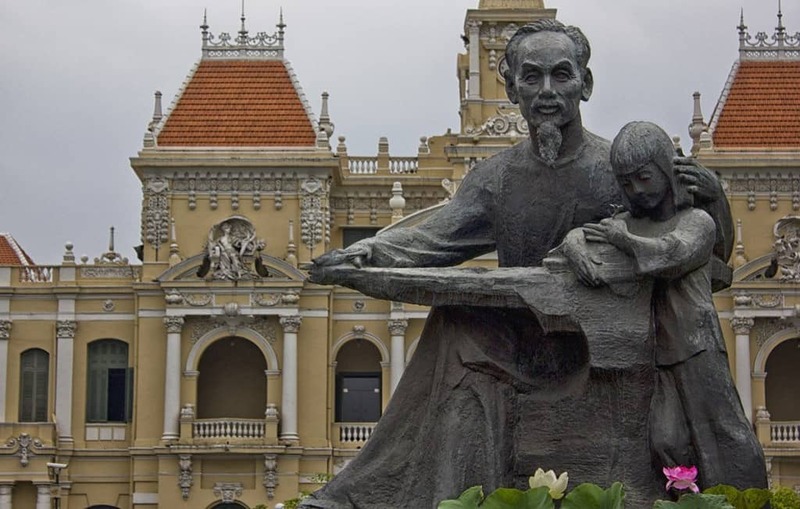 Ho Chi Minh, the former Southern Vietnamese community revolutionary leader, once imprisoned and executed over one quarter million of his own people. 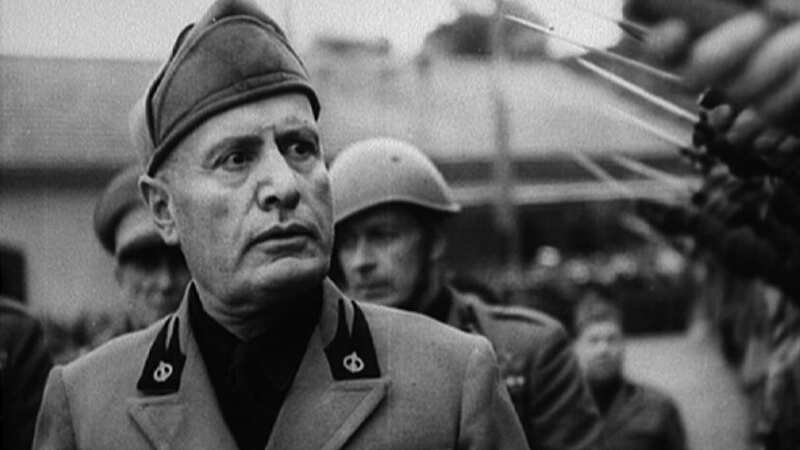 Benito Mussolini, also known as Il Duce, was a key figure in the birth of fascism. 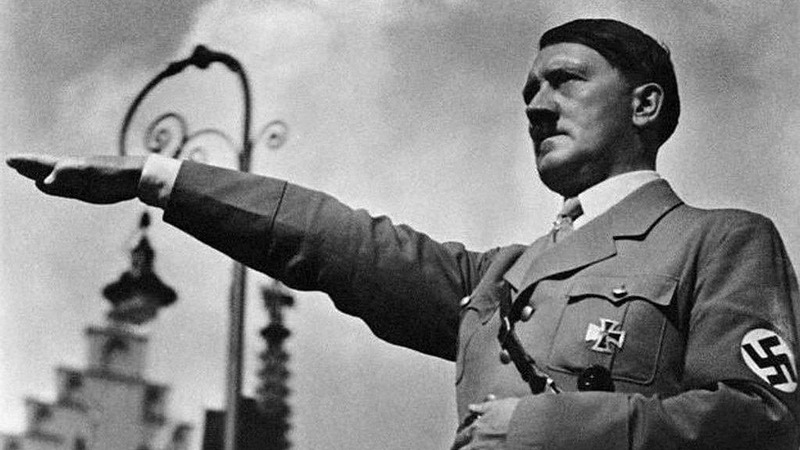 He is known for loving brutal battlefield tactics, including mustard gas and chemical weapons. 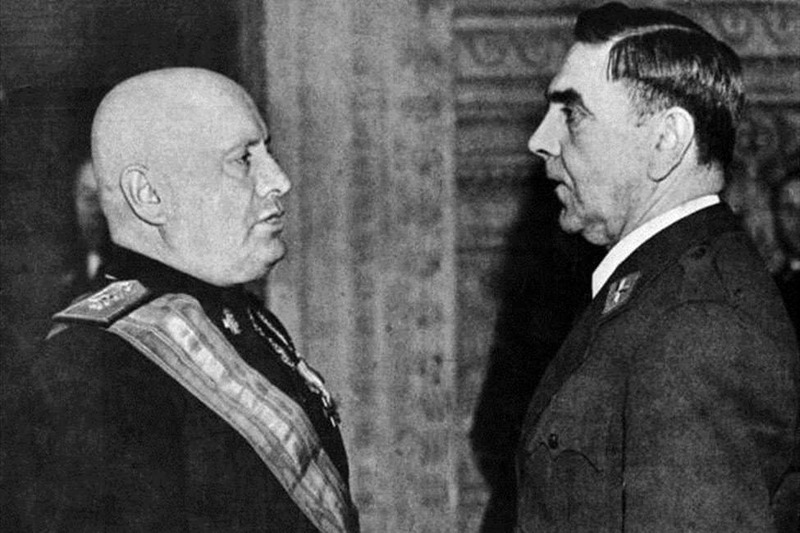 As the leader of Italy during World War 2, Mussolini is known for slaughtering civilians and soldiers alike. Ante Pavelic, a Croatian fascist during World War 2, pursued genocidal policies against any ethnic and racial minorities within his country. This was including, but not limited to, Serbians, Jews, Gypsies, and anti-Fascist groups. 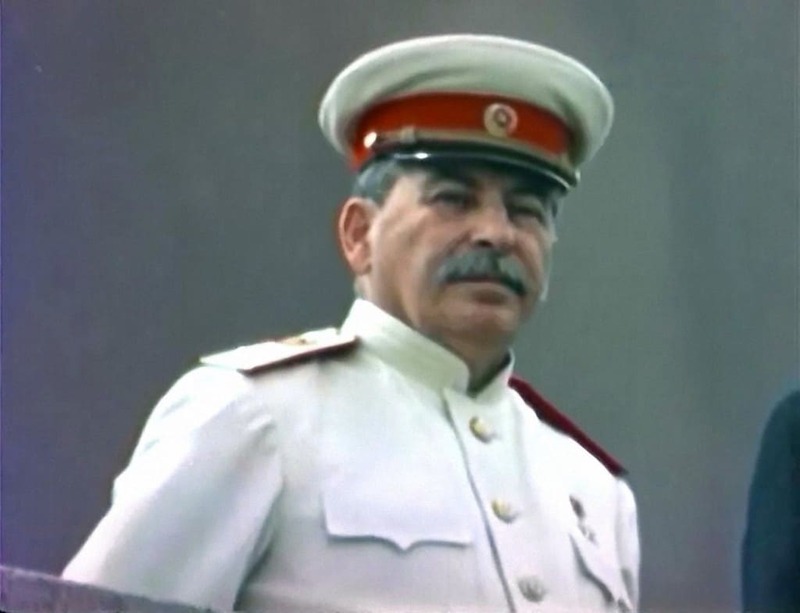 Josef Stalin combined concentration camps, purges, and mass executions to obtain a death toll within the tens of millions. He even slaughtered his own troops, especially those who ran, whom he deemed cowardly. Leopold II of Belgium, ignoring all rules set down by the colonial nations of Europe, established the Congo Free State for his own gain. 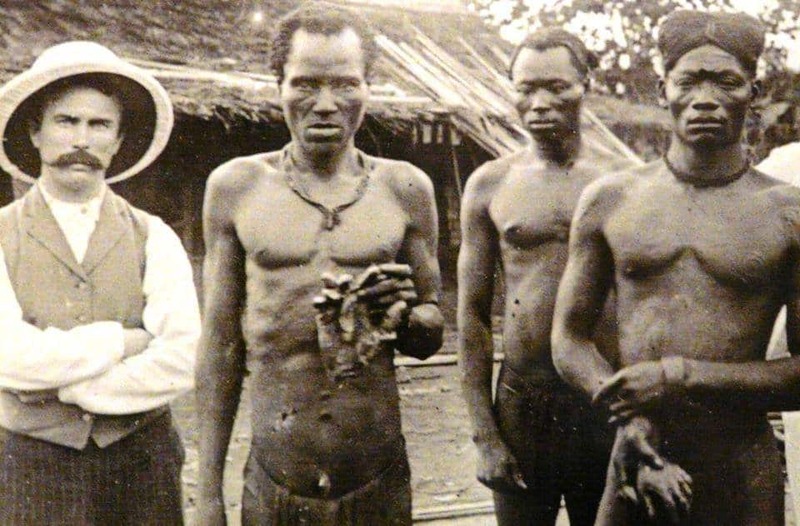 It led to the most brutal and imperialistic regime ever. 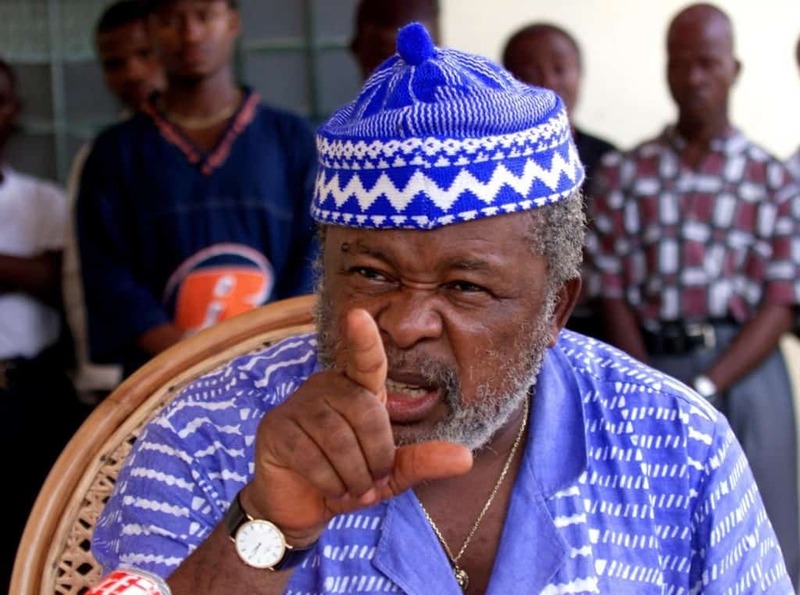 He was responsible for the death of over 15 million Congolese. 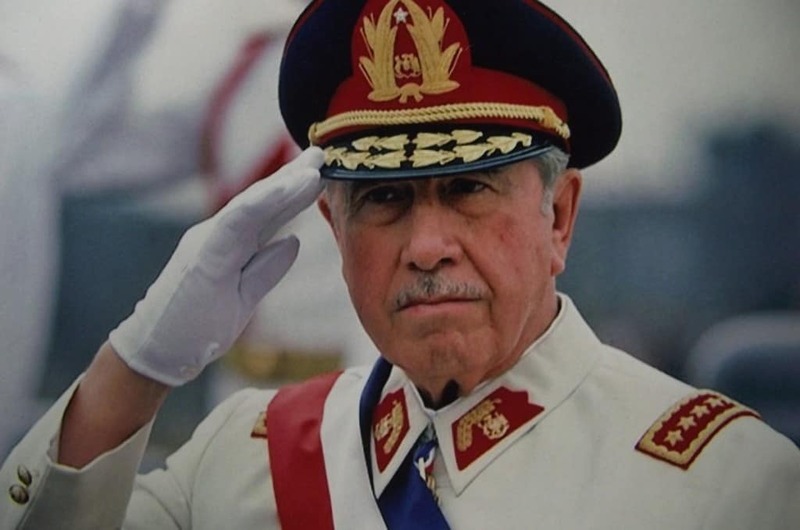 Despite brutal sociopathic tendencies, Augusto Pinochet was never labeled a genocidal maniac. Instead, his reforms were praised. 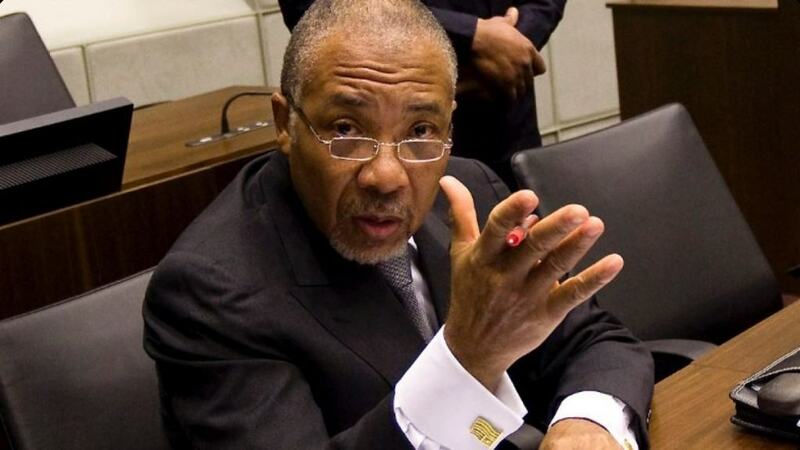 He was merciless in his terrifying reign against the people of his country. 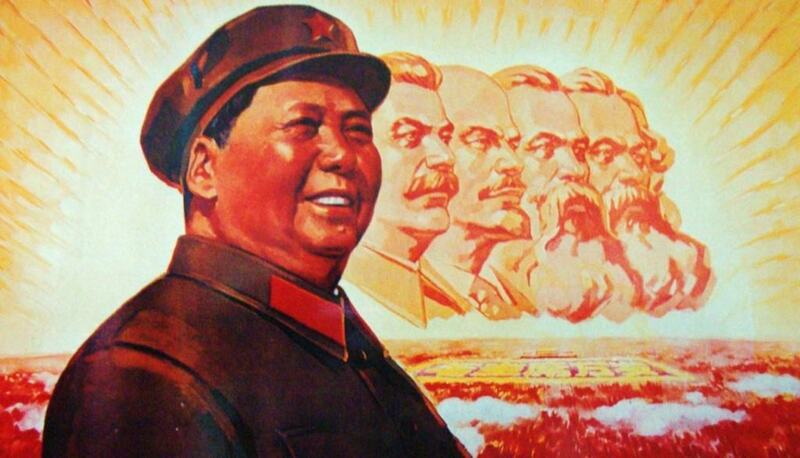 Mao Ze Dong’s administration led to the deaths of between 40-70 million people within China and Tibet, all thanks to forced labor, starvation, and mass executions. He was also the founding father of China’s Republic.